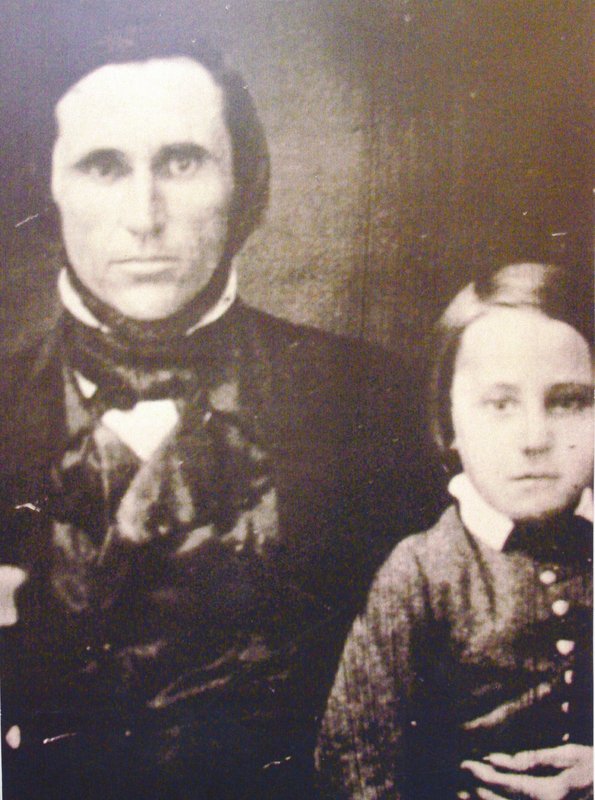 Description Photograph of Socrates Tryon and his son. Socrates Hotchkiss Tryon was born 1815 and died 1855. He donated the land that is now Tryon Creek State Park. His son, Socrates Hotchkiss Tryon was born 1848 and died 1933. Photo appears to be a reprint of an original scan.